Our latest release, “100 Page Tattoo” is available now. 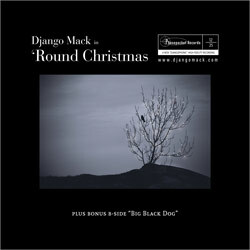 And, of course, the holidays are behind us, so hopefully you drank your fill of this classic – ‘Round Christmas – pick up your copy at CD Baby to have this on your playlist all year long! 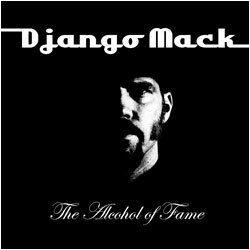 Sign up for the Django Mack email list and get FREE mp3 downloads, music videos, and more! …unique, and powerful full of mystery and soul. 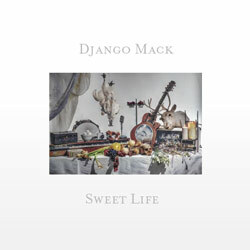 Click here to order “Sweet Life” now, or pick it up at CD Baby, iTunes, Amazon, etc. Sign up for the email list above to stay informed about show dates and new releases, or friend us on FaceBook. Many thanks to all of our dear friends who support the effort. We’re looking forward to seeing you all real soon!